Home • More Magic • Rise of the Guardians DVD Competition Winner: Drumroll Please . . . Submitted by Zoe Knowles (left), Louise Asekokhai (top right) and Deborah Worrall (bottom right). The competition closed on Friday, and I loved each and every one of your submissions. My heart was warmed by all the happy and excited faces! From childhood photos taken with me many years ago, to dogs and children (and adults!) 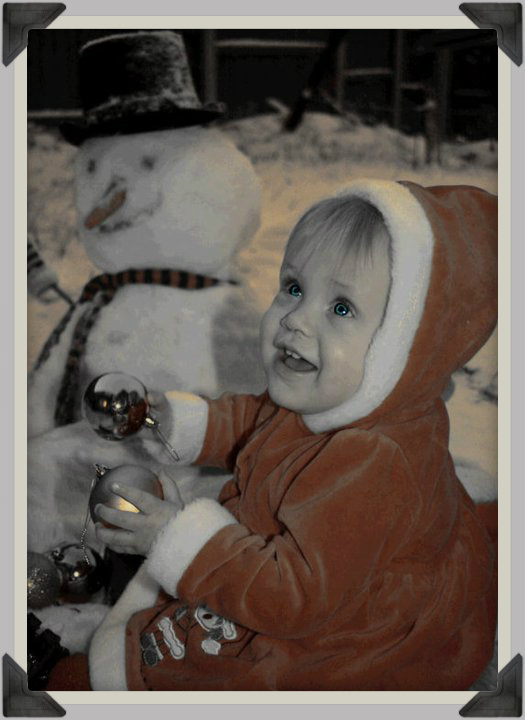 dressed up like me and my elves, your photos were touching, funny and full of the spirit of the season. I am happy to announce that I selected one entry at random to win a DVD of the family adventure film Rise of the Guardians – and I am glad it was random, because I could never pick just one. Congratulations to Emma Rhodes, who sent in the photo below. Thanks Emma! I couldn’t tell if this photo was from many years ago, or if it was new and well-edited – but very cute regardless. My busy elves will upload a few of their favourite entries to Facebook, so have a look for your submission in the next few days! I also have an even more exciting competition up my sleeve this summer, so keep your eyes peeled. 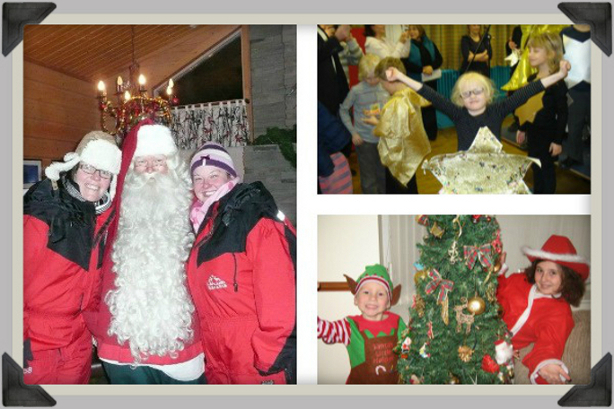 Thanks for entering, and I hope to meet you in Lapland in 2013 for a truly memorable Christmas holiday.